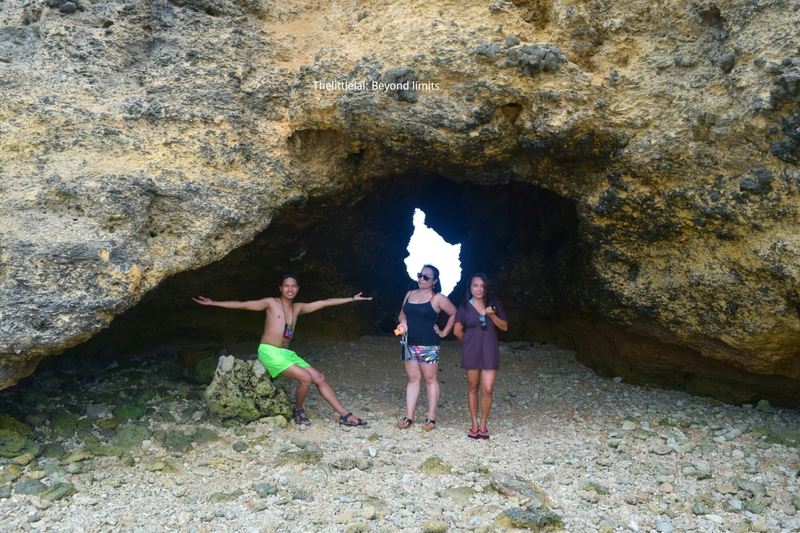 PULO CAVE: A cunning little CAVE within an ISLAND. There are caves that really captivate us because of their uniqueness in form, especially those caves that are very huge and resting stunningly on their throne. They offer alluring prominent features that merely an expert can explain. There’s so much in their innate state that makes us left in awe, from the beautiful structures of stalagmites sprouting freely and stalactites that hangs down willingly. They’re just awesome and would give us deeper reverence for nature. Spelunking has been one of the interesting things that everyone must try, I’ve seen and have known a bunch of travelers who never get tired of exploring the inner paradise of the caves. 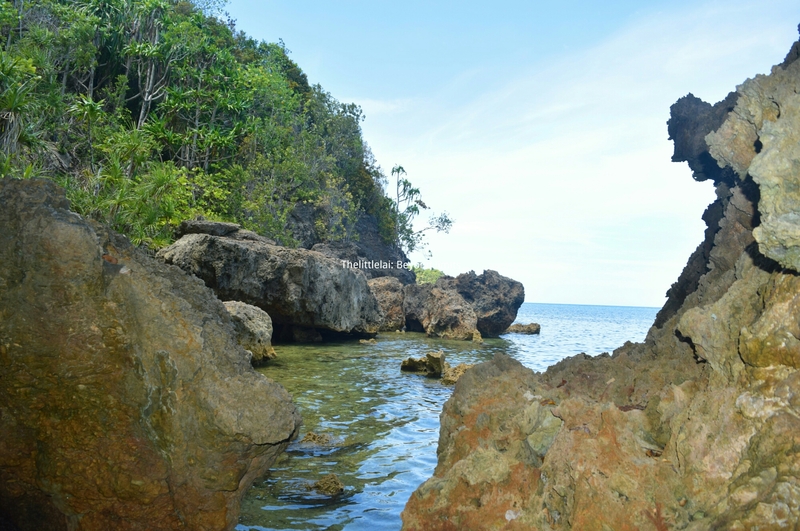 Only just recently, when I visited the town of Sipalay, Negros Occidental during our Island hopping, our boatman introduced us to the captivating and cute cave that exists within an island. From right side (Ram, Miss Reggie and Miss Caroline). They’re doing their best post at the entrance of Pulo Cave. 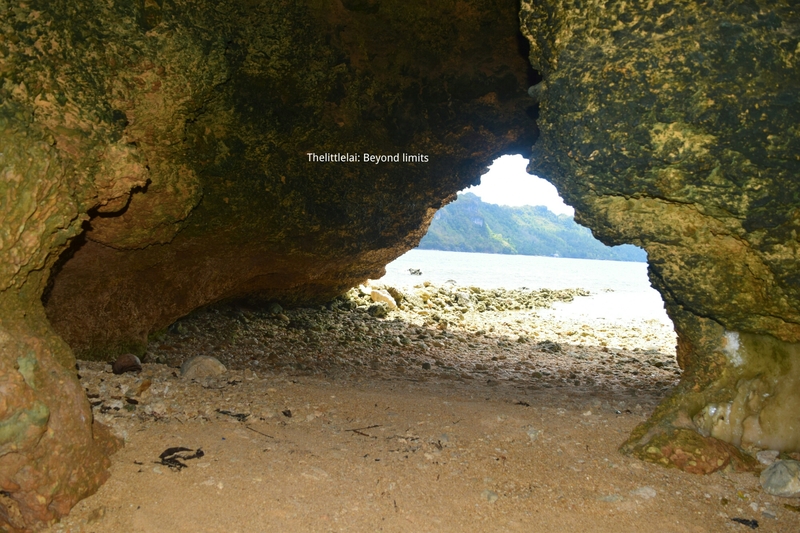 Upon making our way to the Pulo Cave, I already noticed the small hole from afar that seems like calling me to come closer and get inside of the cave. The boat had finally docked off on the rocky shore of the cave, we immediately went in and start looking for a nice spot to take photos. There were Koreans tourist during our visit, I can really sense their amazement to the cave, their smiles that tells so much of their happiness as it seen in their facial expressions. 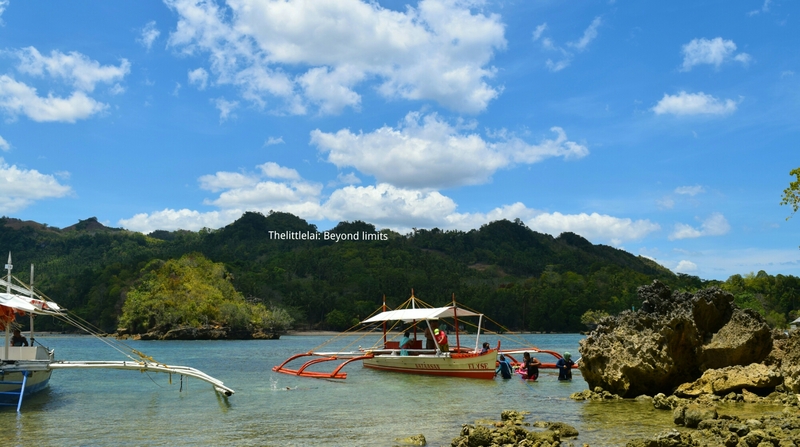 Pulo Cave is a cave within an island, located in Sipalay City, Negros Occidental. Carved-out by the strong waves over the million of years. What makes it fascinating is the unique features that it offers to every adventure seeker. It was formed naturally by the sea, and the small hole that opens from end to end will surely entice you to get a lot of pictures of it. The spot offers a good spot for swimming, you can eventually bring with you, your outfit of the day and take a lot of photos. 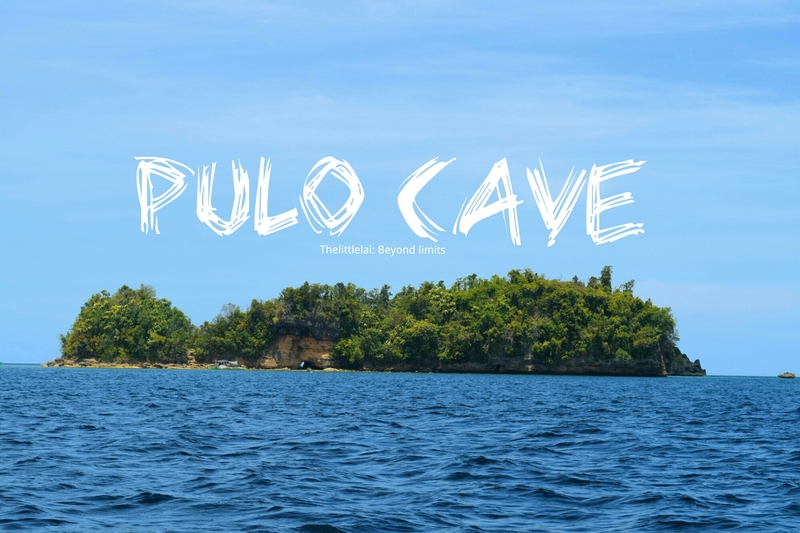 Note: Pulo Cave is part of our Island Hopping during our visit in Sipalay City. You can check it here. Take a bus from Cebu South Bus Terminal.Ceres Buses leaves on an early basis, consider the earliest trip as much as possible because the travel time from the terminal to Liloan Port is approximately 3hours and 30minutes. The fare is Php 180 pesos for air-conditioned buses. At the Liloan port, you need to pay Php 62 for the Terminal fee and ferry ticket to Sibulan, Negros Oriental. Travel time will only get less than 30 minutes. Previous Post: Patty Pie: A Fresh Choice of Palatable Inspired-Western Cuisine. Next Post: SEPACA SPRING: A cold stream of water in LAKE SEBU that provides a glimpse of nature. That’s a pretty cool island. Those rocks, especially within that tunnel cave, looks particularly great for bouldering. Hi, Lai. 🙂 I’ve heard about this cave, and I think it’s really worth a visit. May I know what are the inclusions in your Island hopping package? Great! We’re visiting Negros next week, and I’m finalizing our itinerary. I really hope we can drop by Sipalay. I’ve heard so much about this wonderful island. Yes, Please visit Sipalay, you won’t regret. 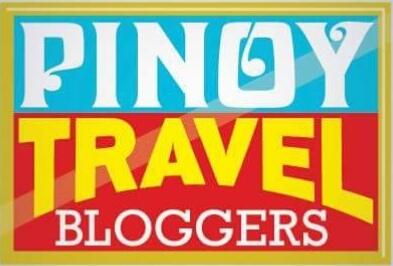 I’m excited to read your blog about Sipalay as well. Hello! Thank you for dropping by, the cave is indeed awesome. Salamat! You should ask your erpats when you go back here sa Pinas na He will bring you to Negros. Thank you! Please do and I’ll be happy to read your spelunking experience as well. Nya cute lang jud kaayo sya ai Murag ako ATIK rah hehehe. Thank you for dropping by and for your appreciation. Yes, please plan a trip going there. Cebu looks so much like the islands in southern Thailand. I’m amazed that not more people know about it. This looks like the kind of place you need to visit before it becomes popular. 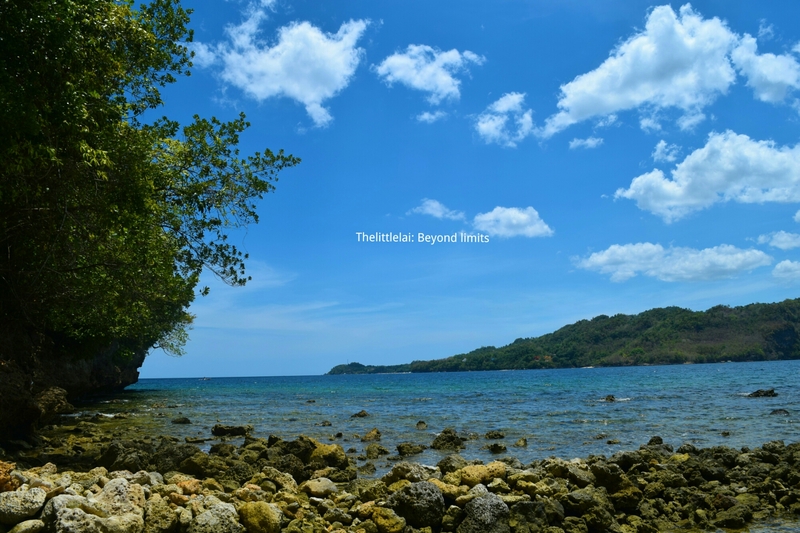 This is not located in Cebu, it is located in the other side of the island in Sipalay, Negros Occidental. This looks like a great spot! 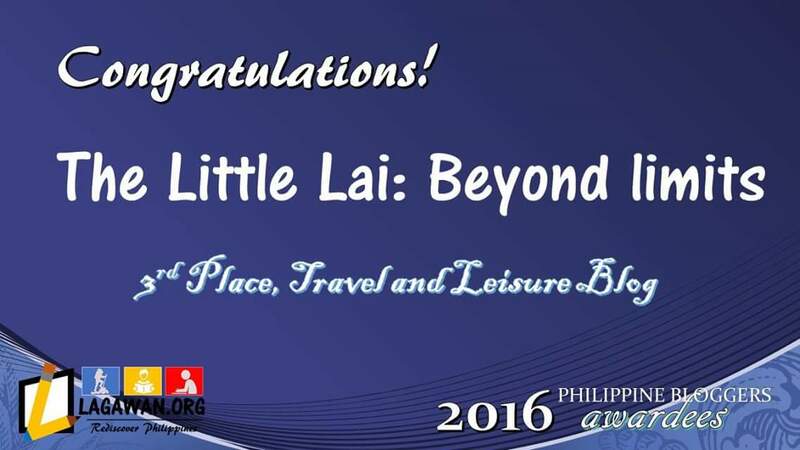 Yet another reason for me to visit the Philippines… Hopefully next year! Thank you so much for your kind words. Yes, the place is a perfect for an overnight stay with the presence of a bonfire. I do consider all of the ideas you have introduced on your post. They are really convincing and can certainly work. Still, the posts are very quick for novices. May you please prolong them a bit from subsequent time? Thank you for the post.